Device users requiring Asus Zenfone Stock ROM. Asus Zenfone device users who want to update the Stock ROM. Asus Zenfone device users who want to upgrade Stock ROM. Asus Zenfone device users who want to downgrade the Stock ROM. Asus Zenfone device users who want Flashing Stock ROM. In this post the attached link download Stock ROM on Asus Zenfone some device models that have been marketed. Stock ROM that you can use for their own interests, either to update, upgrade or downgrade. Stock ROMs that are here are the official website of Asus and Stock ROM can only be flashing through the Recovery Mode, so do not do Flashing use ASUSFlashTool, but if you want to do Flashing with ASUSFlashTool you can download RAW Firmware ASUS and do Flashing use ASUSFlashTool. Or maybe you need ASUS USB drivers for devices connected to the computer, you can get in the post ASUS USB Driver Download ASUS USB Driver (All models). 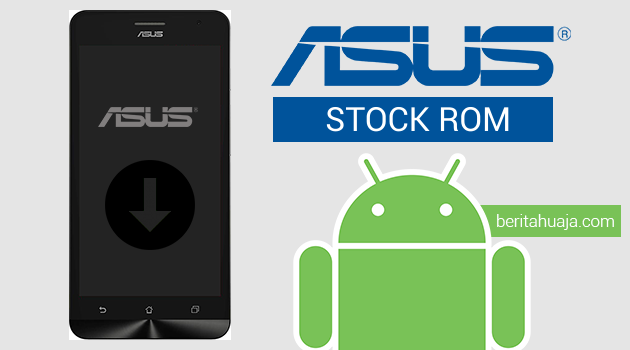 Pick a Stock ROM ASUS according to the device model and version you want below. Asus Zenfone 2 Laser (ZE601KL) CN_1.16.40.1338 2016/04/15 UL-Z00T-CN-1.16.40.1338-user.zip? Asus Zenfone 2 Laser (ZE601KL) WW_1.15.40.825 2015/12/24 UL-Z00T-WW-1.15.40.825-user.zip? 1 Response to "Download Stock ROM Asus ZenFone (All Models)"